Real-time communications support to Rockwell Allen Bradley Devices for the OAS IIoT Data Engine. 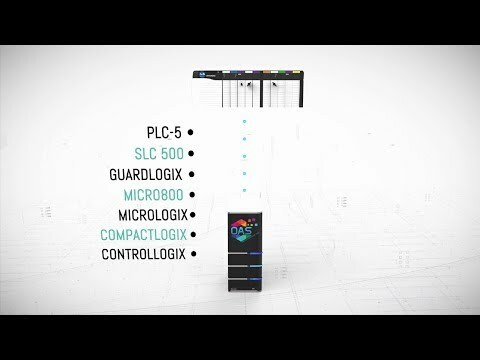 The OAS Allen Bradley Data Connector software allows you to connect directly to Allen Bradley controllers with the built in ABLogix and ABClassic Driver Interfaces which support communications over Ethernet to ControlLogix, CompactLogix, GuardLogix, and Micro800 with the ABLogix driver, and MicroLogix, SLC 500, and PLC-5 with the ABClassic driver. 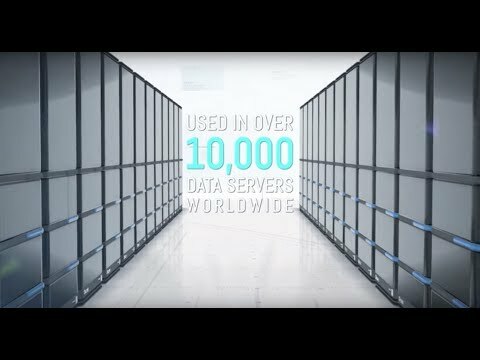 Access Rockwell Allen Bradley Device Data Anywhere! Directly access Rockwell Allen Bradley devices from anywhere. Host live Rockwell Allen Bradley device data over the internet with any PC and a standard internet connection. Direct integration into the OAS Data Engine to provide data access to Allen Bradley controllers for all OAS product features. 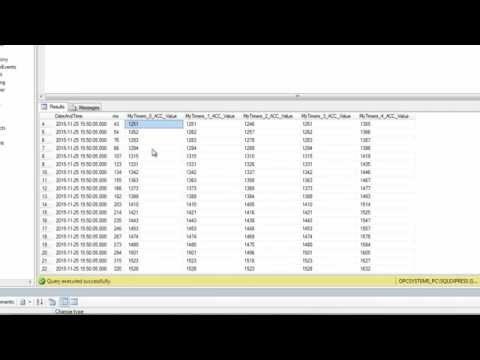 Remote Data Logging of Rockwell Allen Bradley device data to SQL Server in an open format – log 1 million values per second. One Click Allen Bradley extracts all accessible variables from AB control programs and automatically adds them to the OAS Data Engine. Setup Rockwell Allen Bradley devices addressing programmatically or with Microsoft Excel simple import and export. View and control data for Rockwell Allen Bradley devices directly from your Android, iPhone, iPad, or Windows PC. Create Visual Dashboards of Live Rockwell Allen Bradley device Data with Microsoft Visual Studio! Integrate Live Rockwell Allen Bradley device Data with other SCADA / HMI platforms. 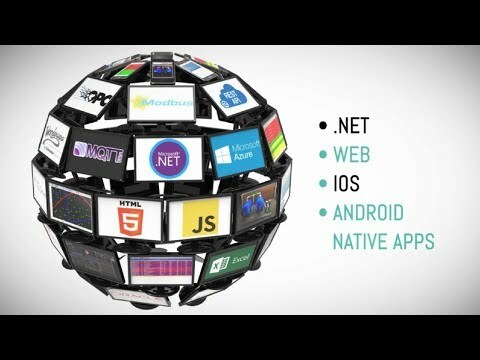 Communication driver for OAS IIoT Data Engine. 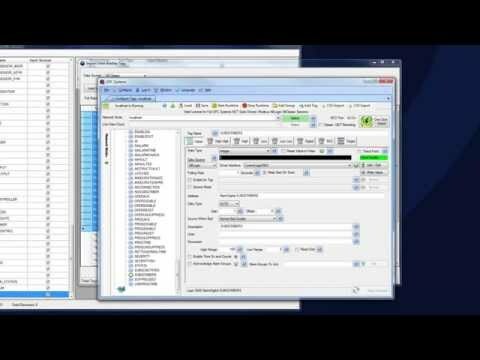 Quick demonstration of logging high speed data from an Allen Bradley ControlLogix processor to SQL Server.